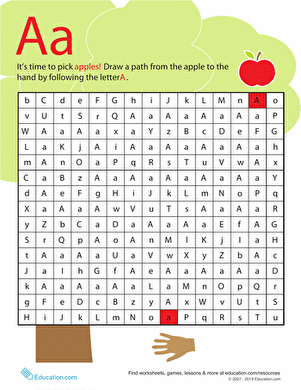 It's time to pick apples! 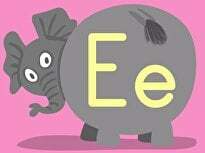 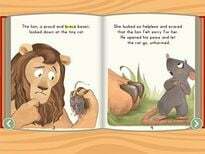 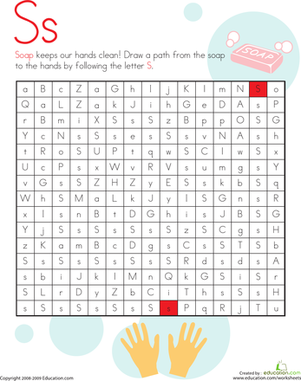 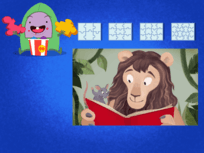 Kids draw a path from the apple to the hand by following the A's in the letter maze. 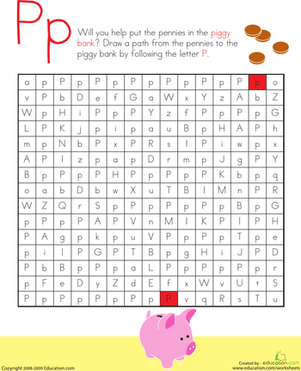 This worksheet helps kids recognize and name capital and lowercase letters. 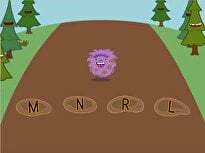 Kids also exercise thinking skills and fine motor skills as they navigate the maze. 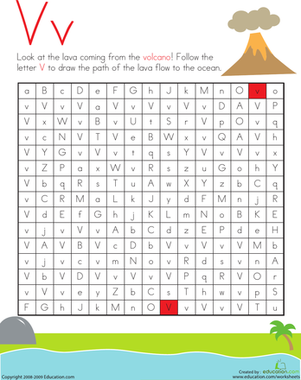 Like this letter maze? 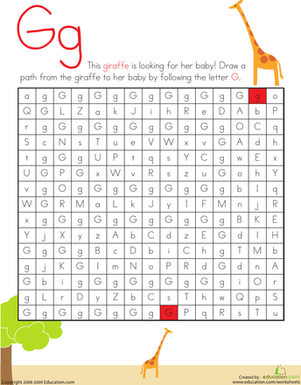 Check out the full set here. 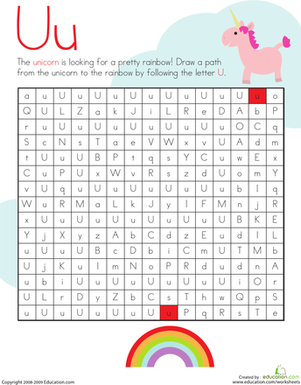 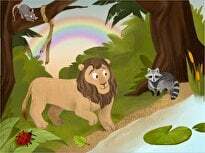 Kids draw a path from the unicorn to the pretty rainbow by following the U's in the letter maze on this kindergarten reading worksheet. 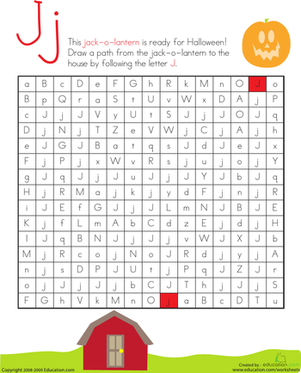 Kids draw a path from the jack-o'-lantern to the house by following the J's in the letter maze on this kindergarten reading worksheet. 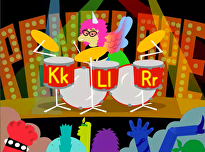 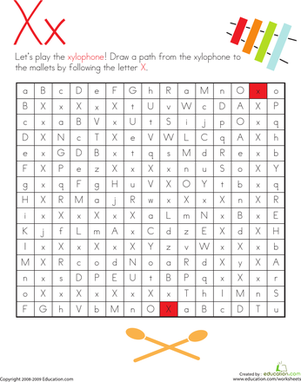 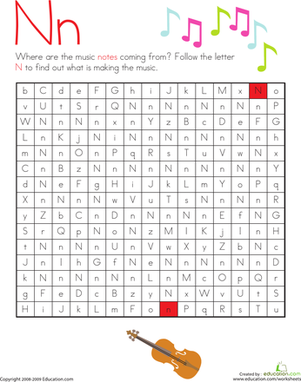 Kids draw a path from the xylophone to the mallets by following the X's in the letter maze on this kindergarten reading worksheet. 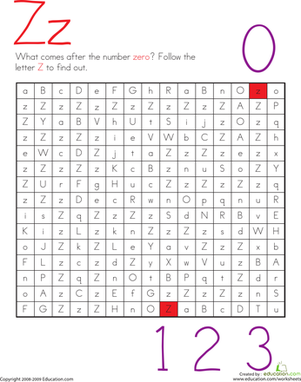 Kids draw a path from the number 0 to the numbers that come next by following the Z's in the letter maze on this kindergarten reading worksheet.